Following its tradition of supporting education in the design and construction our industry, Building Technology Consultants, Inc. (BTC) recently provided a donation to the Frank Lloyd Wright School of Architecture as part of a fundraising program that would allow the School to continue its path to independence. Due to recent changes in accreditation regulations, the School is required to be fully independent from the Frank Lloyd Wright Foundation. One of the mechanisms to achieve this objective is through the creation of an endowment. According to the School’s Dean, Aaron Betsky, this change is viewed as an opportunity to build on the traditions that have made the School one of the most innovative and distinctive schools of architecture in the world by defining its own course. 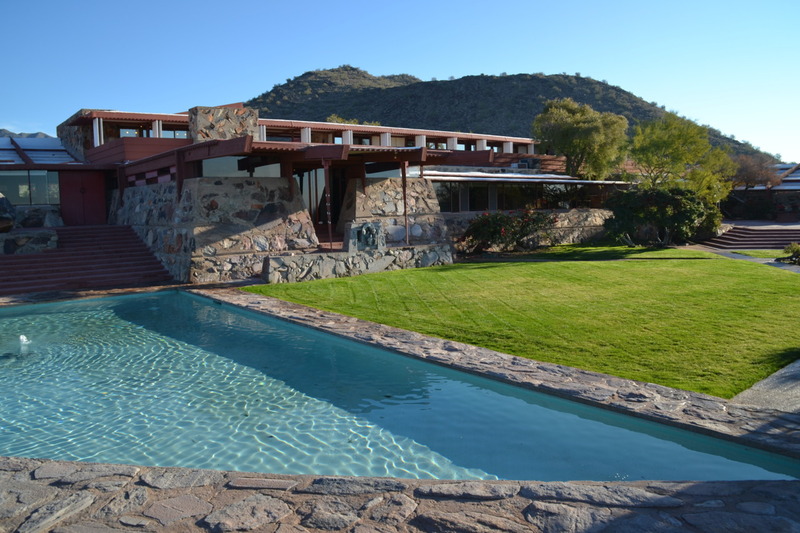 The School aims to continue notions of organic architecture; learning by doing; building with, not on, the land; and the other concepts central to Frank Lloyd Wright’s practice and teaching while addressing the concerns and realities of the world today. In further support of the fundraising effort, students from the Frank Lloyd Wright School of Architecture have been making beautiful artwork as a memento for donations of $50 or more, and donors pledging $500 or more are treated to a night’s stay at Taliesin West in one of the student shelters designed and constructed as part of their coursework. For more information, we encourage you to visit the following link: http://www.taliesin.edu/.